Our Forest Green fabric, part of the 60" Sunbrella Plus collection, is a marine fabric that includes a long-lasting polyurethane undercoating for outstanding water resistance. This is just one of several Sunbrella fabrics that looks its best even when the elements are at their worst. 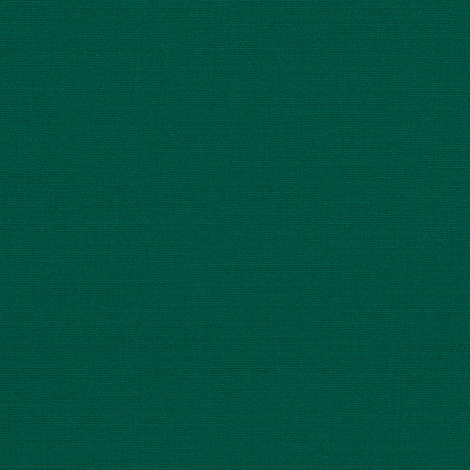 With a beautiful, solid green pattern, this fabric will look great in any environment. Forest Green is fantastic for environments where water repellency is important, such as T-tops, dodgers, bimini covers, boat covers, and more! Manufactured from 100% Sunbrella acrylic, this fabric is heat-sealable with seam seal tape, water repellent, and mildew resistant.